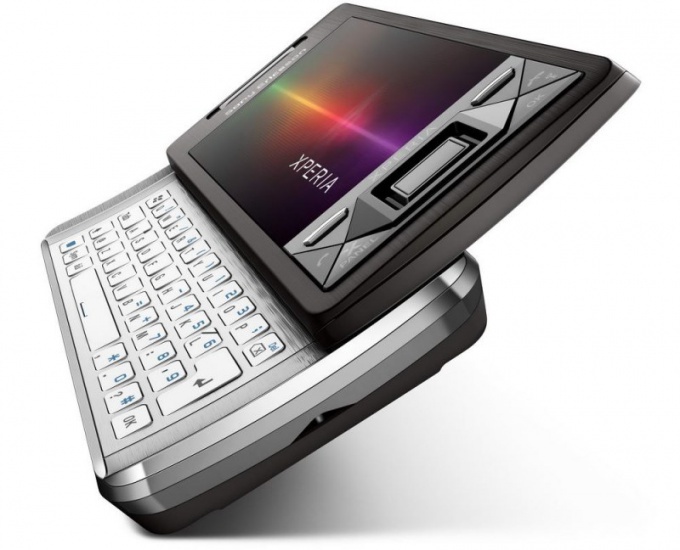 Return the new cell phone is often problematic due to the reluctance of sellers to take the goods back. They refer to the decision of the government of the Russian Federation of 19.01.1998 N 55, according to which the cell phone is a consumer electronic equipment, technically complex products and domestic use and not exchangeable. The Federal service for supervision of consumer protection explains some aspects of legal regulation of relations arising in the implementation of telephone sets. So, according to this explanation within 14 days from the date of sale phone of appropriate quality to exchange it for a similar product, covering the difference in cost of the goods. According to all-Russian classifier of products OK 005-93 consumer electronic equipment belongs to the class of goods codes OKP 6ы 8000 - OKP 65 8900. 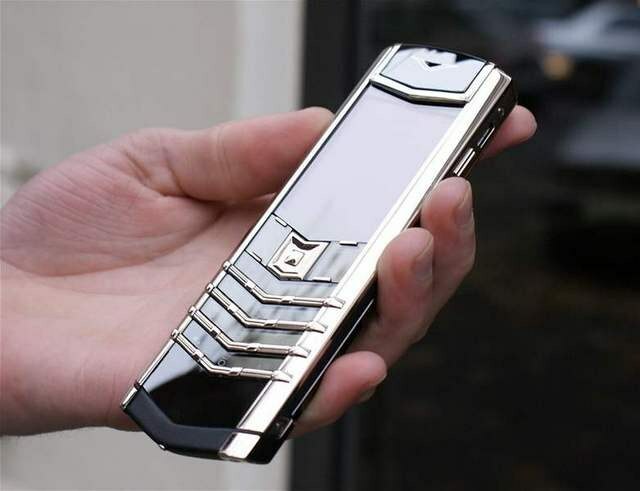 Cell phone is officially called "portable radio", has all Russian products classification code 65 7140 and refers to the means of radio communication, broadcasting General use. Thus, the cell phone is not classified as consumer electronic equipment, and the refusal to exchange a specified cell phone is illegal. For cell phone replacement for a similar product of another model write the name of the store corresponding application, and if your request will be ignored, contact the territorial bodies of Rospotrebnadzor in order to attract sellers of cell phones to administrative responsibility for infringement of the law. To get the money back for the phone is problematic. According to the law, even in the event of a malfunction of the phone and the availability of substantial defects in the proposed exchange the phone with an equivalent model, not a return. When you return and exchange your phone try to keep it shiny and complete. If the purchase of the phone was filled with some sort of warranty card, chances to return the phone drop to zero, because once filled warranty card to re-fill, and therefore to sell this phone as new will not happen. Keep receipts that confirm the purchase, and warranty cards, allowing the repair and replacement of phone in case of breakdown. Daily bought many cell phones. But often the drive is faulty or the buyer have other claims. Naturally, the question arises, is it possible to return the phone. In the first case, the right to return and exchange the customer has, with other situations things are more complicated. 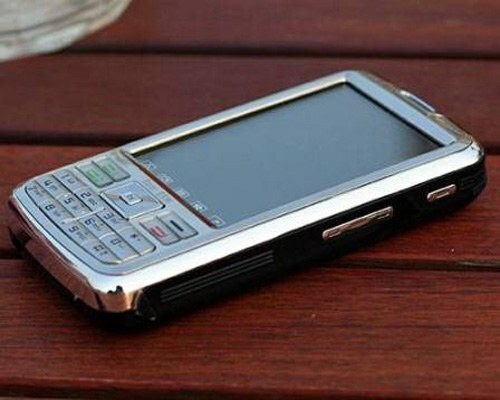 According to Russian legislation, if the mobile phone is working properly, then take it back to the store, you can not. 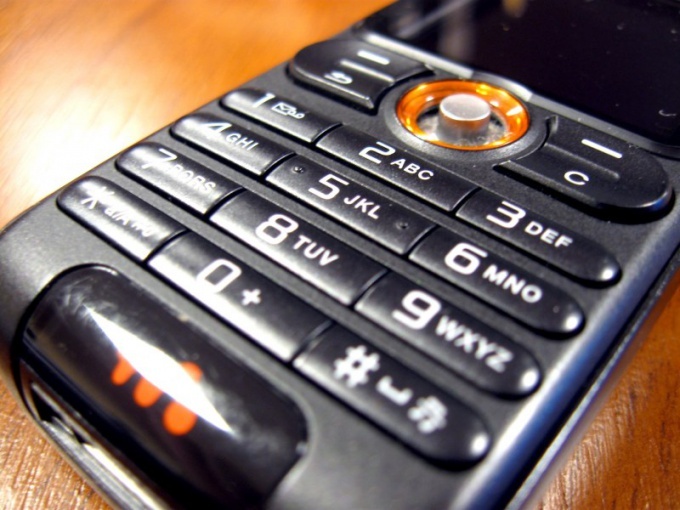 Cell phones are not subject to return or exchange non-food products. It is stated in the Decree №55 of the Government of the Russian Federation of 19 January 1998, according to which telephone sets are one of the categories of household technically sophisticated products and cannot be returned or exchanged if they are in good condition. According to the law "On protection of consumer rights" you have the right to return the money for a cell phone or to exchange it for another if it is faulty or has a defect that appeared during the warranty period and not your fault. This requires the observance of certain conditions: the phone should save the presentation and have full equipment. You should also have a cash and receipt, warranty card. In fact, if the check is lost, the law allows you to hire the testimony of witnesses or to prove the purchase in another way. But this responsibility falls on the consumer, therefore it is better always keep your receipts. To recover the money, the fault must not be the consequence of your failure to comply with the conditions of use. To return a defective phone, you come to the shop, taking the goods as a complete package, receipts and warranty card and your passport (a passport or military ID). In a free form, write the application addressed to the Executive Director or with the requirement to refund you or exchange for a similar product. Specify the full name of the product, its cost, the defect. Attach copies of commodity and cashier's checks and warranty card (leave originals at home). Tick this box if you wish to be present at the examination of goods in case of its carrying out. Put your signature and date. The clerk shall make an inventory of configuration adopted, you have the goods, get a stamp and your signature on your statement. Then the shop usually sends the phone to a service center. After the examination determines that your fault in the breakdown of no, the bookstore should fulfill your requirements: to exchange the product or return the paid amount. At the request of seller and at his expense the consumer should return the goods with defects. So the right to return the money for the phone You have. May be required to conduct an independent examination, which will show a fault, and with this conclusion we can then go to court. Many buyers choose the latest phone models, with the maximum number of features that makes this purchase rather expensive. How to return the money for the phone if he was outside? To exchange a product, the phone should maintain its marketability. Also you must have product and cash receipt confirming the purchase of commercial establishments. If the phone is faulty, it enters into force article 18 KABP. It's a shame to buy an expensive mobile phone, and after a while to discover there are obvious technical marriage. However, if you find yourself in this situation, you have the right to return the spent money. How to do it? From the purchase of defective goods, no one is immune, so in the store detail find out about the terms and conditions of the warranty, thoroughly study all documents and in no case do not throw away the receipt. Pay attention to the integrity of the buttons, no scratches, make sure that the display does not depart from the base. Upon detection of any fault, immediately ask to change the model. Better to do it now than to try to prove his innocence. Do not buy a phonewith the hands or in small shops in the markets, as it is likely that you will sell "gray" goods, and to return for it money will be very difficult. If after some time you find fault in the new phoneand contact our store with your passport and cash cheque and write a letter of complaint. Often sellers say that after 14 days from the date of conclusion of the transaction you have no right to demand a refund. This is not so. In accordance with the law "On protection of rights of consumers" the phone is included in this group of goods for which there is no Statute of limitations for exchange if the camera is of poor quality. 14 days play a role only in the case if you are not satisfied with the size, color or other characteristics, and the phone is quite serviceable. If store employees say that you are to blame in damage to the phoneand require examination. Since the warranty period has not expired, it needs to be done at the expense of the store. If the examiner determines that the cause of failure is defective, you may demand to return the money or give you another working model. Often, sellers simply offer you select another item by the same amount. If you refuse to talk and not agree to refund the full cost of the phoneand contact the city Department on protection of the rights of consumers. Will be tested, and if it turns out that you are right, the money will be returned to you by a court decision. Recently you purchased or received as a gift a new cell phone. But it was most unpleasant – the phone is broke or does not work in full its functions. Try to fix the situation. This is easy, if the phone indeed has flaws or manufacturing defects. If the store refuse to take back the phone or exchange it for the same, know you are being deliberately misled. 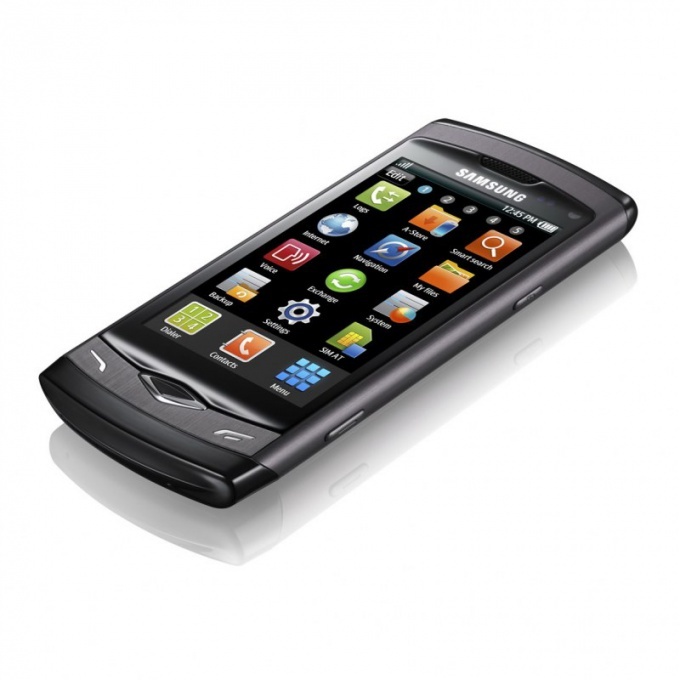 Mobile phones to be exchanged or returned within the warranty period specified by the manufacturer. Communicate with the seller in writing. Write a claim. Arrange it in two copies. The claim must be signed by the seller. Make sure to sign both copies. In addition, it must be seal, signature and date of receipt for consideration. Write the reason for return phoneand. Attach a copy of the receipt and the warranty card. Clearly specify what the result of the claim you expect. If you want to get back the money or exchange the phone? Think of it in advance. In any case, write in the claims the phrase "From any repair work refuse." After your claim is signed, within 10 days, the seller shall conduct the examination of goods. All the costs of the examination borne by the shop, if it is confirmed the claimed defects. Bragging about his presence on the procedure. Phone keep up to the moment of the examination. If the process is delayed, know that every extra day of the examination is estimated at 1% of the cost of the phone. After examination, the seller is obliged to return you money or exchange the phone for a new one. If you are pointed out in the claim that you refuse the repair work, then the phone can be repaired. At the time the seller is obliged to provide a replacement machine with the same set of features as sent in for repairs. Maximum recovery work can last no longer than 45 days. 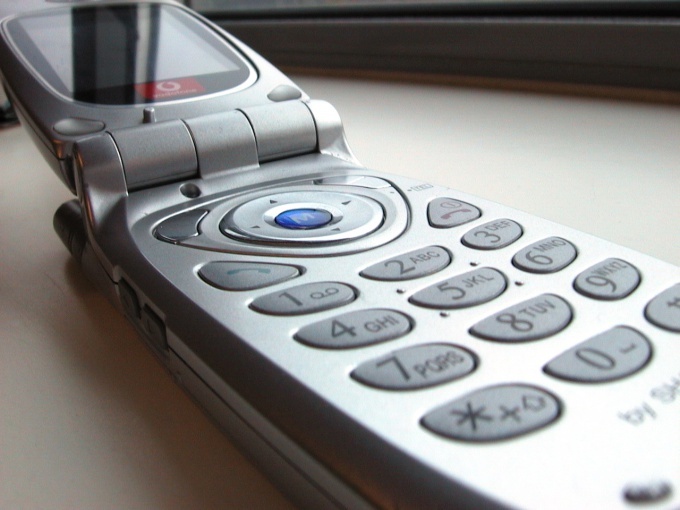 If at the expiry you have not received your unit, demand a refund or exchange the phone. After receiving the phone, ask mark about the repair and warranty extension for the corresponding period. If the cell phone is purchased on credit, among other things, contact the Bank with the statement for termination of the contract of lending. If all of the above has not led to the desired result, contact the court. Collect as much evidence of the violation of your rights. Demand not only a refund for the phone, but the payment of a penalty and compensation of moral harm. Attorney will increase your chances of winning. Buying the phone in the store, sometimes you can deal with the fact that it does not suit you, you found something much better, or the device is faulty. In any case, you can contact the seller with a request to return money for your purchase. It is necessary to observe a few important points. Specify when you buy the phone store conditions return. Many sellers have certain rules for a similar product. For example, you can get your money back if the device has never been used and it retains the original presentation. Get a receipt and a warranty card for the purchased phone. If you are denied such documents, it is not recommended to buy, because in most cases the product is defective or broken. Please contact within 14 days from the date of purchase of the phone to the store with the goods, receipts, warranty card and a passport. The issue of the exchange of the purchase money is involved, as a rule, private employee, with whom you must communicate for this reason. Will be polite and calm because for the most part the decision will be taken from the fact whether you liked that person or not. If you refused a request to return the money, write a written statement to the Director of firm-the seller. Specify in the written claim all of the factors that can help you in getting the money for the goods. For example, the basis for satisfaction of requirements of the buyer is a wrong advice from the seller. Don't forget to include your home address within 10 days is obliged to come a written response with rationale for the decision. If it was decided to grant your request, come with all documents and a phone to the store and get my money back. Write a written statement for the right of refund for the phone if it fails within the warranty period. This right is regulated by article 18 of the RF Law "On protection of consumer rights". The seller has the right to conduct an examination of the failure to identify that it relates to the warranty case. After receiving a positive result, you have the right to receive the money for the phone or exchange it for a new model. 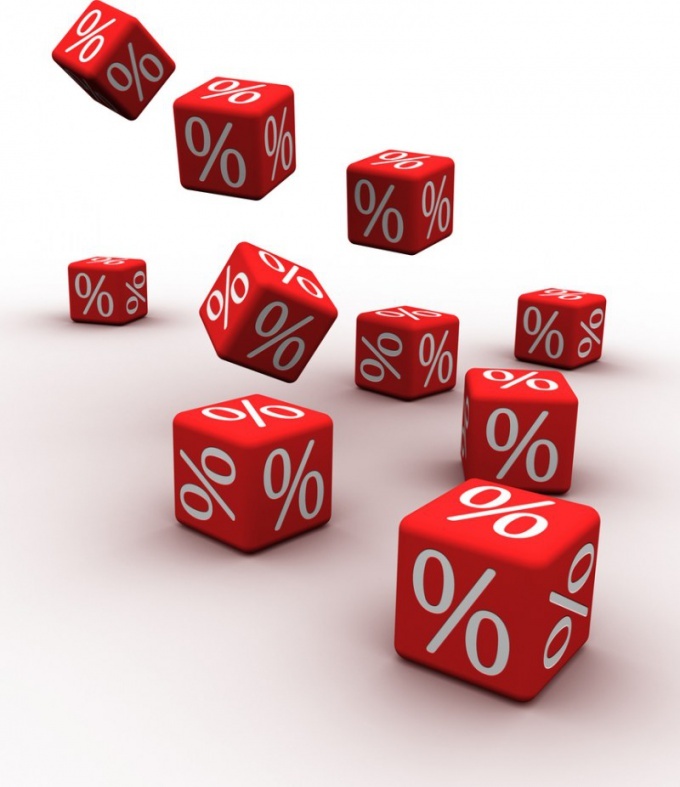 Consumer loans allow you to acquire the necessary thing, carrying out the payments for it over time. To obtain approval for the issue of such a loan is easy. Problems can arise only in the case if you want to return the item to the seller. If bought on credit the item is broken, contact service center. Warranty the seller bears regardless of how the item was purchased. If you have received the conclusion "beyond Repair", then immediately start the return procedure. Read your loan agreement and find a telephone "hot line" of the Bank. Call and explain the situation. Inform that you want to return the item. The Bank must give you the consent to this operation. Sometimes it is sufficient notice of a Bank employee working in a particular outlet. The store where you purchased the product, write a Declaration of avoidance of the contract of purchase and sale. As confirmation of the legitimacy of their claims, provide a statement from the service center. If you used a credit scheme with an initial payment, the amount you must return within ten days. The remaining amount will be refunded by the seller to the Bank. Write a statement on early termination of the credit agreement. To make it you will help the Bank's employees working in the store or in its branch. The reason for the closure of the loan should be the termination of the contract of purchase and sale. If you don't want to mess with paperwork and able to repay the loan according to the contract, do not demand termination of the contract of purchase and sale. Ask them to change you the goods on analogue. In fact, you will receive a new product to replace damaged. This procedure usually takes less than an hour. Remember that you will not be refunded the money that you spent on payment of interest to the Bank. This is another reason why it makes more sense to require replacement of the goods. The law on protection of consumers ' rights allows the buyer to return the moneyif goods prove to be defective or fails to meet expectations. But what if the returned item was purchased with a loan? Even if you have purchased the product were of poor quality, do not cease to make timely payments on the loan. Since the breakdown of the goodsand to refund may take considerable time, and for each day of delay the Bank will charge you interest. 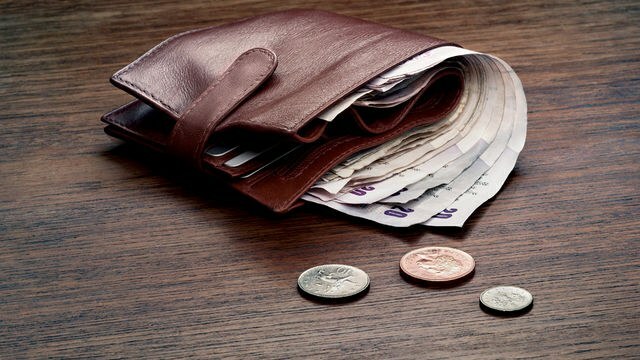 Fines paid in connection with overdue payments, in any case will fall on your shoulders – the shop is not obliged to compensate these costs. Write a complaint to the address of the shop with the requirement to reimburse the amount spent on repayment of the Bank loan, and attach to the application copies of documents which confirm that you have made payments on the loan. According to article 24 of the RF Law "On protection of consumer rights" when returning the goodsof improper quality and bought in a loan, the consumer is entitled to a full refund of the amount of money paid by the Bank to the day of return of the goodsin the shop, and compensation fees for the use of creditom. While the monetary amount spent on fines, not kompensiruet. Also the shop is not obliged to reimburse the moneyspent on insurance when making a loanand the other additional Bank services that you have used on their own. Upon return the goodsand demand from the seller a document which will be stated that the contract of sale can be considered void. By law the seller is obliged to repay the loanOuro. To get their money for defective product please contact the Bank through which was decorated loan. If part of the amount you were paid for independently in the store (for example, the first payment), you can get it back from the seller. The return of the money paid for the defective goodsnot be superfluous to require the Bank agreement termination of the contract of consumer creditand where it will be written that the Bank has to you financial claims. This will help you in the future to protect themselves from possible differences and not ruin your credithistory ing. You have purchased a new phone, but after coming home decided that you don't need it? You can take the purchase back to the store and exchange it for another model or return the money. The main thing – to keep intact the packaging of the device and a receipt. Do not pull with the return – according to the law, a thing not used can be returned to a store where it was purchased, within 14 days. Pack the phone in a box, check the contents of the package, take the check you issued for the purchase and your passport. The phone should not look used – if the screen has a protective film, and in the case of a stub, they must be maintained intact. Please contact the store. Don't waste time explaining to sellers – ask to talk to the administrator and explain the situation. Typically, the shop agrees to exchange for similar or more expensive model. In this case you will have to pay the difference in price. 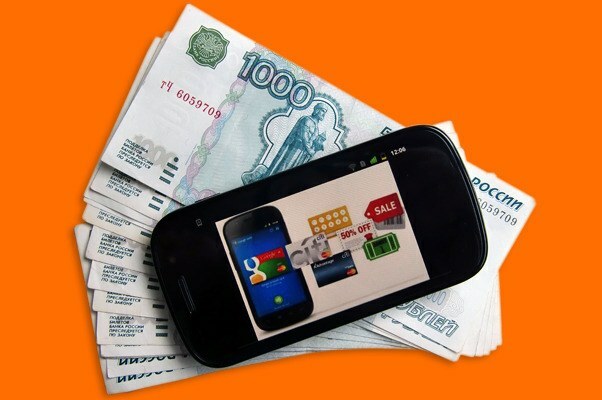 Money back or exchange for a cheaper phone can be difficult – sometimes the shop is not enough cash. To clarify, when you will be able to go. Don't forget that the procedure of the refund must be issued within 14 days after purchase. If you designate a later date, request from the administrator a written explanation of denial of refund. At this stage, the correct amount can magically show up at the box office. The administrator proves to you the cell phones are non-refundable and refers to the internal rules of the store? Explain to him that there is a separate decision of Rospotrebnadzor "On the exchange of cell phones" which indicates that they belong to the class of "transmitting portable radio-station" and included in the list of goods to be returned within the statutory deadlines. Private instructions store in this case do not matter. If you stubbornly refuse to exchange, contact the district office for consumer protection or the Federal service for supervision of consumer rights protection. You will advise on further action and will help to make a claim in court. The Federal service is able to solve the issue in the pretrial order, after its own investigation on your case. In the result of unscrupulous sellers could face a large fine. 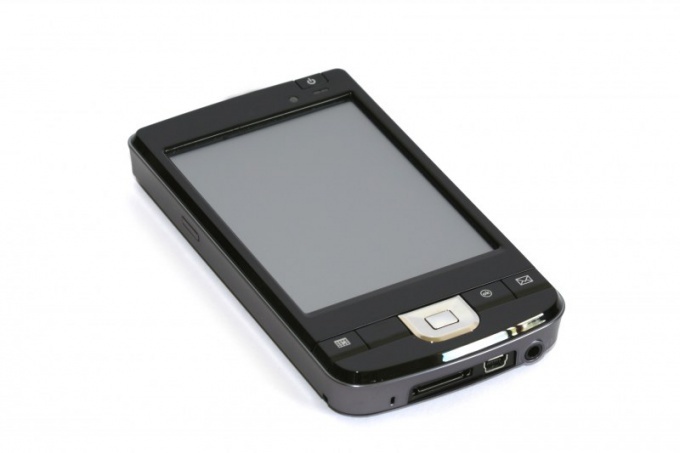 Purchase cell phone – a crucial step, which is crucial to test the unit before making the deal. However, minor defects or faults may be overlooked in a cursory inspection and to be opened only later. First and foremost, you should remember that all the parts of the phone, in the box, and the box itself, the warranty furnished with the purchase and the cash receipt must be on hand, otherwise you may not be able either to exchange the phone for another unit or return the money, for it spent. Keep them for the entire warranty period. One of the most popular is the option in which your phone is OK, but for some reason, inconvenient to use or does not correspond to the declared characteristics. In this case, you have a month from the date of purchase to bring mobile to the storewhere you bought it. Keep in mind that the device must be fully functional, have no visible or internal damage. In addition to the telephone, bring all the accessories that were with him, as well as a warranty, receipt and your passport. Write an application for refund or for exchange for a different model, stating the reason. The most common practice is to refund, then you will be able to purchase a new model. In case of detection of small manufacturing defects defect manifested within one month from the date of purchase, you can return the phone. Of course, marriage is not considered damage to the phoneresulting from careless exploitation – the consequences of falling on a hard surface and punch, and the effects of contact of the apparatus with water. You may encounter the reluctance of the seller to take the phone back, as it is a technically complex product, but in this case it is not. Phone is deemed technically complex goods only in case of full health, that is, in this case, you must return the full amount or exchange for a similar product. If your claim arose in full compliance with the rules of operation, but more than a month from the date of purchase, you can return the phone only when he has already been to the warranty service center, but the failure continued to occur. It is useful to remember that careless handling of the phone, as well as independent operations with IOS can automatically void your warranty, so if any kind of problems your first action should be to visit an authorised service centre. After you purchase the phone you can tell that the model didn't suit you. The reason may be its appearance, characteristics or other factors. In this case, according to Russian law you can return the product to the store. Find a receipt confirming the purchase. Return the phone mozsgó without it, but it will be proof of the reality and the legality of your claims. If the check you got, find someone who will be ready to confirm your purchase. The presence of such a witness will help you in the event of a dispute, if the store does not want to admit that the product was purchased from them. Bring a receipt and original packaging of the product and the phone itself. Come with these things in the store where the phone was purchased. Explain to the seller what you want. You have the right to request both the payment of money in return neponravivshiysya product or replace it on another machine with a payment you or the store the difference in cost. In this case, from the date of purchase shall not exceed fourteen days. If the seller refuses to fulfill your desire, contact the user Manager or the store Manager. It is possible that they are much more loyal attitude to the buyer than Junior staff. The failure of all store employees-cooperation, please contact consumer protection. There you will be able to give advice and lawyers will help you to write a complaint to the regulatory organization. Sue if any other way to solve the problem fails. To do this, make a claim, preferably with the assistance of a lawyer. Keep in mind that litigation can be a long and expensive undertaking. So consider whether or not to spend time on it, even if your chances of winning is high. Service for the sale of the goods by mail and online shops follow the same rules for the return of goods that conventional outlets. You just can return the phone only shipping cost you will not be compensated. In case of failure to perform the exchange you can also complain about a store. Sometimes you have to buy a phone that I liked, but not at the moment money loan. To do today it's not false, and the precious thing at hand. And how it is a shame, if the phone breaks down in the very first days. To do nothing will have to return it to the store. Since the phone is bought on credit, is not technically your property until the full repayment of the loan, then its return will differ from the return of a regular product. In the design of credit instruments with the conditions of the loan prescribed and pledge agreement of the product that is purchased at the expense of credit funds. Under this agreement, you may not, without the consent of or notice to the Bank to return the thing to the shop, pledge, sell it. That is, the return should deal with the Bank. But in practice, however, banks have a showdown with the store or the customer do not trouble yourself. Therefore, to act by themselves. You need to contact the seller with a statement written in any form, on termination of the contract of sale. In the statement, specify the specific reasons. The application is written in 2 copies: the first copy is given to the seller, the second as a confirmation of the treatment registration mark is left for themselves. After you returned the phone to the store, you are obliged to return the down payment, if you made it. All other tools shop transfers to the account of the Bank providing the loan. This must be done within ten days from the date of termination of the contract of sale. Always check the flow of funds to the Bank. Then apply to the Bank on early termination of the loan agreement, as terminated the contract of purchase and sale of goods. The Bank you may request documentary evidence of the return of the goods to the store. Why worry about the existence of such a document in advance. In the Bank take a document confirming the closure of the loan account and the loan agreement. Remember that before the termination of the agreement, you shall not be entitled to reduce or suspend mortgage payments. You are also required to comply with the terms of the loan in full, if the purchased item is being repaired (under warranty). Just bought the phone can lose one's attraction or it may show a technical marriage. Do not believe unscrupulous sellers who claim that mobile devices are exchanged and are non-refundable – return a new phone in the store! Don't be fooled by cunning sellers of salons of cellular communication: some of them were surprised to learn that cell phones are not included in the category of goods subject to replacement or refund. This rule applies only to goods included in a special list No. 575, which was approved by the Government of the Russian Federation. If the store Manager would stand his ground, print and show this legal act. You have every right to return to the store phone which was purchased recently in the presence of a marriage or other technical shortcomings. Personally on a sheet of A4 paper and write a complaint to the seller. It should be made in two copies, contain the requirement for the termination of the contract of sale, but not exchange mobile device to another machine. One copy of the claim shall be signed by the Director or administrator of the outlet. After that turn the phone for examination, the results of which upon the expiration of a period of 10 days in case of adoption of the appropriate decision, you will return the money spent. However, in the case that the truth is not on your side, the reimbursement of the cost of the examination will require with you. If all is in order you are entitled to a refund or exchange for another item within 14 days from the date of purchase subject to the continued receipt, product packaging and complete set device. 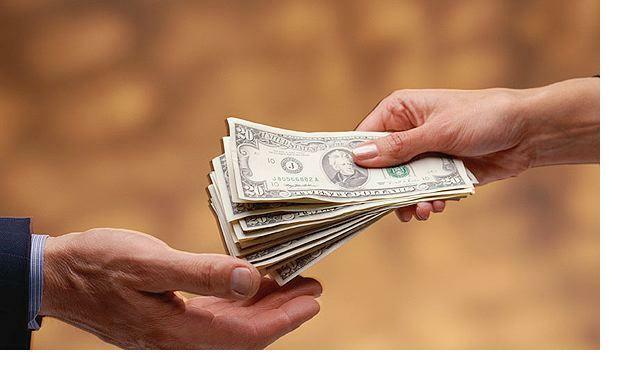 The seller is likely to insist on the exchange, but you can claim it is the return of the monetary amount. In the case of external damage or absence of one of the components, to solve the problem will have through the Committee on consumer protection. And that, in either case, you need a written statement to the head of salon of communication on the return/exchange your phone.